The V&A’s new exhibition proves that video games are one of today’s most important design fields. Here’s how designers and developers are changing the way video games are created, played and perceived. Many of us fondly recall the pixelated version of solitaire we used to play in the ‘90s, or the hours spent engrossed in our Sims characters’ homes and lives. In fact, these magical moments, spent in the glow of our screens, make up for some of our most nostalgic childhood memories. But video games are far from being simply a children’s pastime. They’ve come a long, long way since those days, and now, there are over two billion video gamers around the world. Video games aren’t just about shooting the enemy and collecting gold coins. As game designer Frank Lantz put it, “Making games combines everything that’s hard about building a bridge with everything that’s hard about composing an opera. Games are operas made out of bridges.” These complex, multi-sensory worlds are now being taken to the next level, as designers implement new tools to push the boundaries of video game design, from a technological, narrative, aesthetic and emotional perspective. 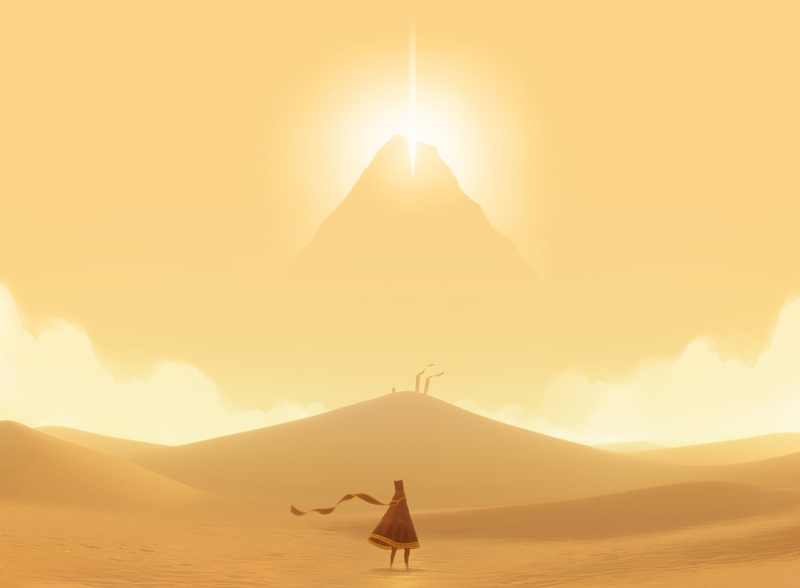 Screenshot, Journey™ ©2012, 2014 Sony Interactive Entertainment LLC. Journey is a trademark of Sony Interactive Entertainment LLC. Developed by Thatgamecompany. All the elements of Thatgamecompany’s Journey, from the soft, dream-like visuals, to the robed character that glides across vast desert lands and the touching soundscape, come together to form a truly exquisite and moving experience. Players voyage through various scenes, communicating with figures they meet along the way via non-verbal sounds and movement. As you progress within the game, your emotional state is reflected in the changing color palettes of your surroundings. Each scene not only has a distinct look, but also accurately captures the sensation of actually being there. This sensitivity and attention to intricate details is the result of a carefully thought-out creative process. The design team traveled to the desert in order to experience the feeling of running and jumping down sand dunes first-hand, helping them explore how light and movement affect the landscape, eventually translating it into the game’s sound and visuals. 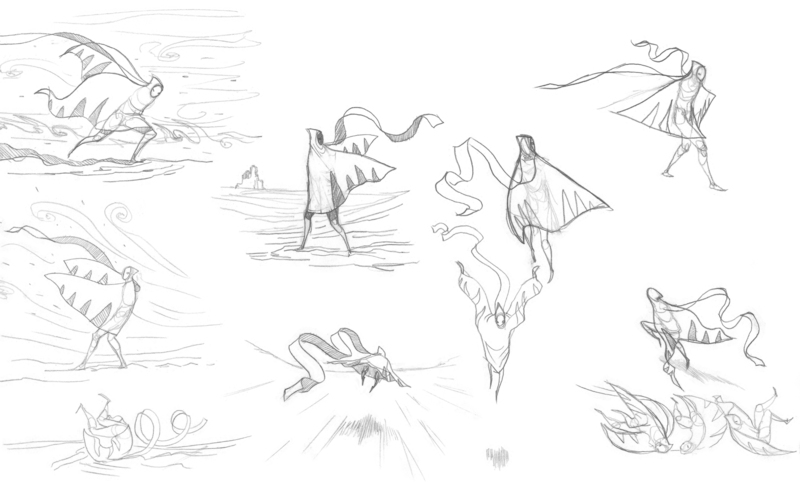 Character sketches, Journey™ ©2012, 2014 Sony Interactive Entertainment LLC. Journey is a trademark of Sony Interactive Entertainment LLC. Developed by Thatgamecompany. Another game that evokes emotion in a unique way is The Graveyard, by artist duo Auriea Harvey and Michaël Samyn. Together, they stretch the boundaries of this medium, treating game design as a form of interactive art, and steering away from games’ traditional combat-oriented objectives. 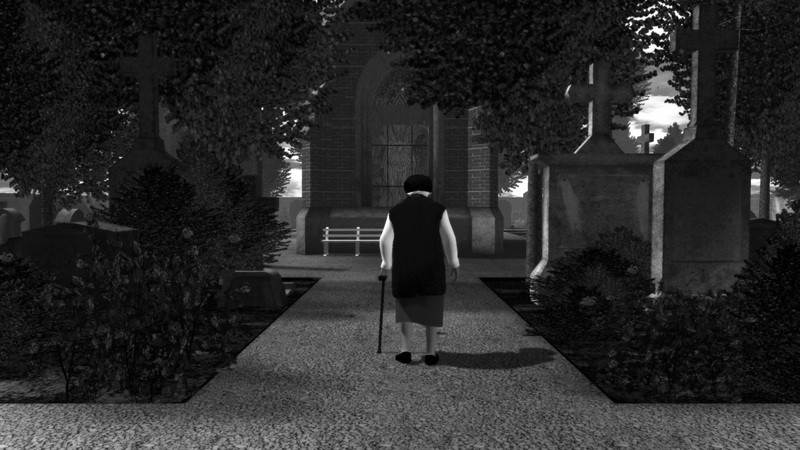 Instead, The Graveyard focuses on a very short and subtle moment, in which you play an elderly woman walking through a graveyard. With an objective as simple as reaching a bench and sitting down to rest, the actual main purpose of this poetic, realistically slow-paced game, is simply to be in the moment, and reflect on the meaning of the game. Graveyard Screenshot ‘Approaching’ © Auriea Harvey & Michael Samyn, Tale of Tales. Jenny Jiao Hsia is another designer that proves that video games can be a powerful tool with which to express personal ideas and emotions. As a self-taught developer, who started out by creating handmade paper prototypes, Jenny is able to bring her distinct style of illustration to life in a series of mini-games. Her works stem from a very intimate place, and the grave subject matters are contrasted with cute, colorful graphics and characters. Dealing with issues of body image, Consume Me invites the player to listen to their mom rant about how much they’re eating, try to balance the food on their plate and take part in a near-impossible aerobics session. In this game of diets and food struggles, Jenny suggests that the team you’re really up against, is yourself. Jenny Jiao Hsia in her workplace 2017 © Jennifer Jiao Hsia. 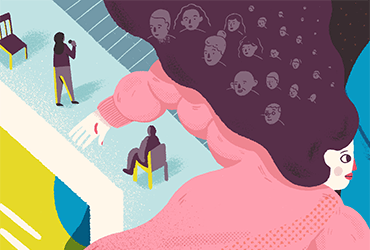 As designers, a large part of our work focuses around communicating a specific idea or telling a visual story to our users, whether we’re in the field of illustration, UX, or industrial design. The same goes for video game creators, who find methods to communicate a story in a way that will be both clear and intriguing to the user or player. The exhibition presents a number of games that have a unique approach to storytelling, like these two examples that put the plot in the forefront, telling elaborate stories: Kentucky Route Zero by Cardboard Computer focuses on the narrative and the characters’ thoughts and feelings, as you venture secret highways of Kentucky in your truck, making deliveries for an antique shop. Taking influence from interactive fiction, the game offers multiple narratives, as the players take on an active role in making decisions and defining the plot themselves. Naughty Dog’s The Last of Us tells the story of a post-apocalyptic United States, as players control the character of Joel, a smuggler whose aim is to protect a young girl who could help cure civilization from their fate. The game lies somewhere in between an impeccably well-made video game and a Hollywood movie, with its intricate storyline and cinematic visual language. Players move through the dystopian scenes, gradually being exposed to the plot. 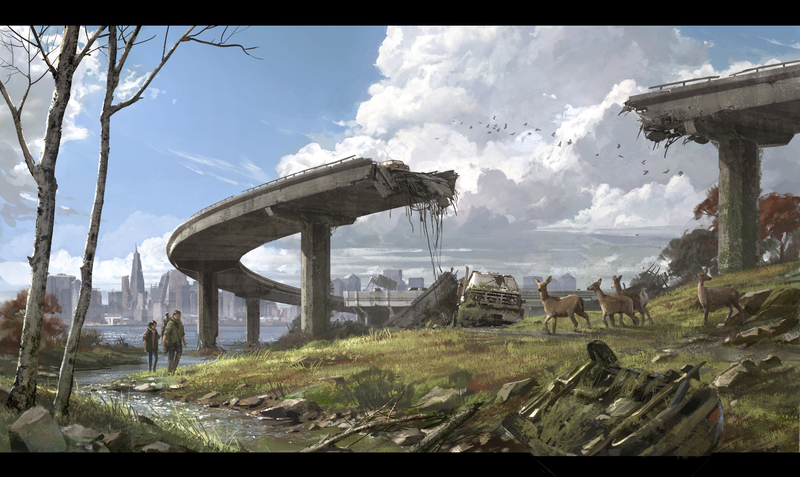 Blue Sky Concept, The Last of Us™ ©2013, 2014 Sony Interactive Entertainment LLC. The Last of Us is a trademark of Sony Interactive Entertainment LLC. Created and developed by Naughty Dog LLC. On the opposite side of the spectrum in terms of storytelling is FromSoftware’s Bloodborne, a combat game that requires a high level of skill. Here, the story behind the battle is more hinted at, and you can go through the entire game without gaining a full understanding of the complexities and history of this wonderfully thought-out fantasy world. From the most cutting-edge cinematic effects, to the delightfully low-tech technique of working with handmade paper prototypes, video game designers and developers are constantly finding new ways to bring their wildest ideas to life. In No Man’s Sky, indie studio Hello Games developed a truly cutting-edge algorithm that offers players the chance to explore a never-ending universe of virtual planets, each with its own textures, colors and surroundings. In fact, for a player to visit each planet for just one second, it would take over 500 billion years. No Man’s Sky – ™/© 2016 Hello Games Ltd. Developed by Hello Games Ltd. All rights reserved. Updates in social media and gaming software are affecting our relationships with video games. 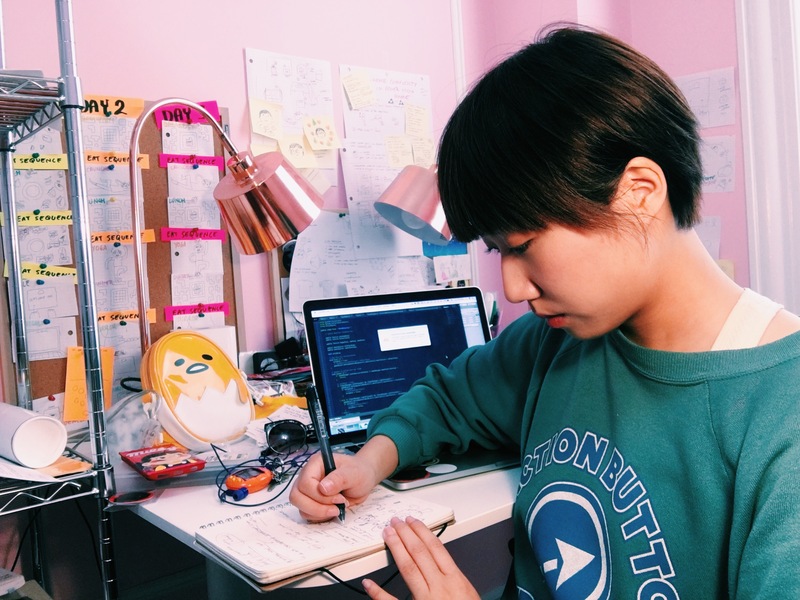 Indie game designers, such as Jenny Jiao Hsia, use social platforms like Instagram to share and promote their works, gaining worldwide interest from a non-typical gaming audience. In addition, new programming software is entering the scene. Twine is one open-source example that requires no coding knowledge, enabling the creation of interactive games, like the above mentioned Kentucky Route Zero. In addition, the availability of online tutorials and communities that invite creatives from all levels to share and collaborate on new projects, are making game creation a lot more accessible. Just as these online co-creations are opening the door to vast and exciting possibilities, a similar attitude can be found in offline arcade games. These alternative, DIY games are popping up in nightclubs and other surprising locations, often made out of reclaimed car parts, old games or oversized cuddly toys. 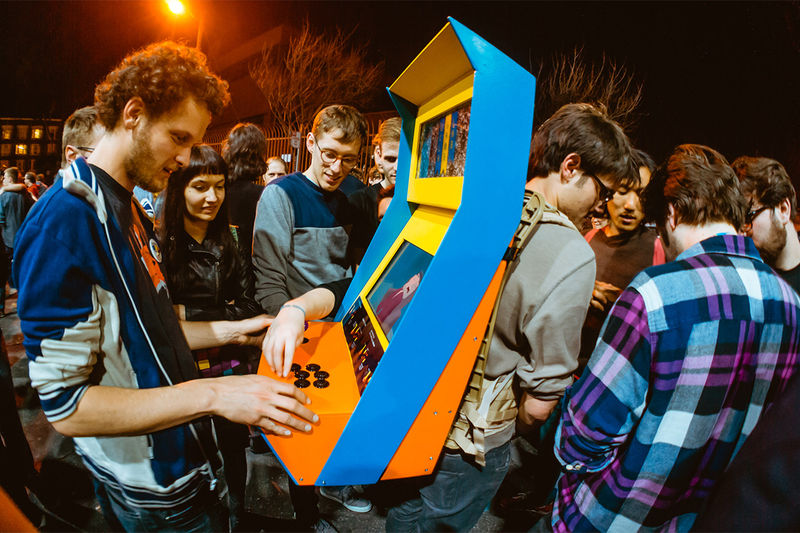 The UCLA Game Lab Arcade Backpack is one example – a portable, wearable game that has made an appearance at parties and other public spaces across the world. Breakup Squad by Brooklyn Gamery is a 5-player arcade game, in which two players are former lovers, and the other three are their friends. The friends need to stop the exes from reaching each other. As the exhibition’s name suggests, the world of video games has changed, and is continuing to do so. 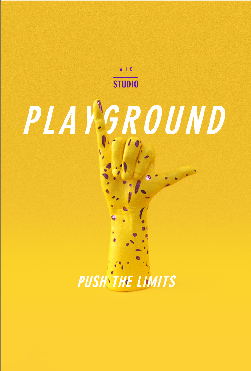 The standard game themes, layouts and creative processes have been taken apart, or disrupted, as designers and developers explore and push boundaries. Video games may not yet be encompassing all aspects of life, and we may not be fully there when it comes to inclusivity and diversity, but it’s safe to say that this fascinating design discipline is one to watch out for. And play with, of course. Images curtesy of: Videogames: Design/Play/Disrupt, at the V&A from 8 September 2018 – 24 February 2019.